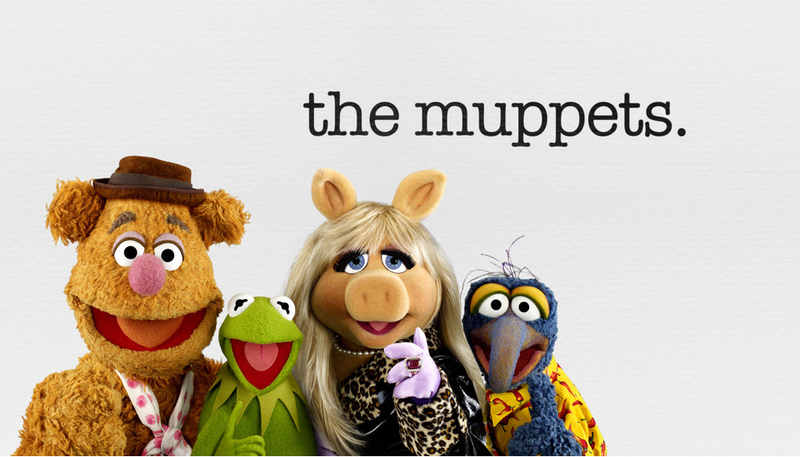 So, the Muppets are back on TV. When I heard the news, I was… well. What’s the next step down on the hype-o-meter from “Cautiously Optimistic”? “Reluctantly Pessimistic”? I mean, I wanted to be excited, I really did. I love the Muppets. I do. But given their recent history, I haven’t been able to muster up the love like I once did.